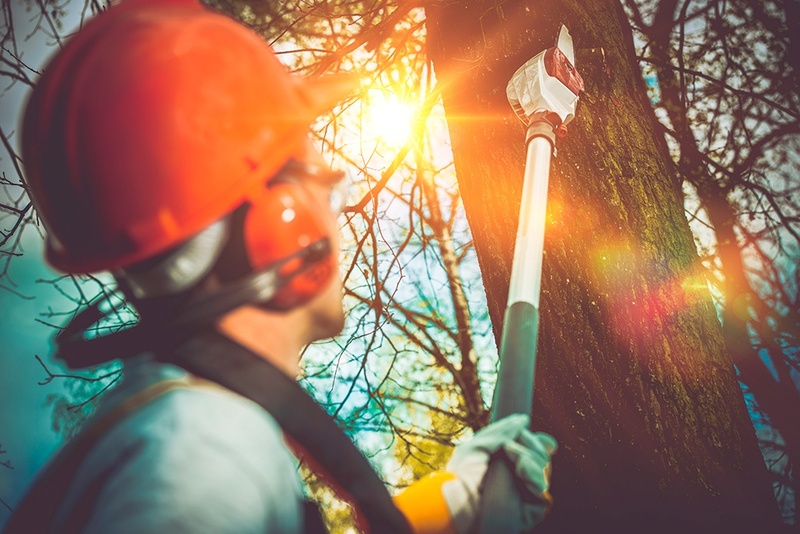 Amongst all the tree maintenance services, tree trimming would be one of the most popular. Not only it makes your property look tidy and beautiful, it can also have a huge impact on the safety of the surrounding and tree health. Tree trimming is a very delicate procedure, and if done wrong, can be hazardous or make a bad influence on tree's health. That is why we only hire certified professionals who will be happy to take care of your trees.